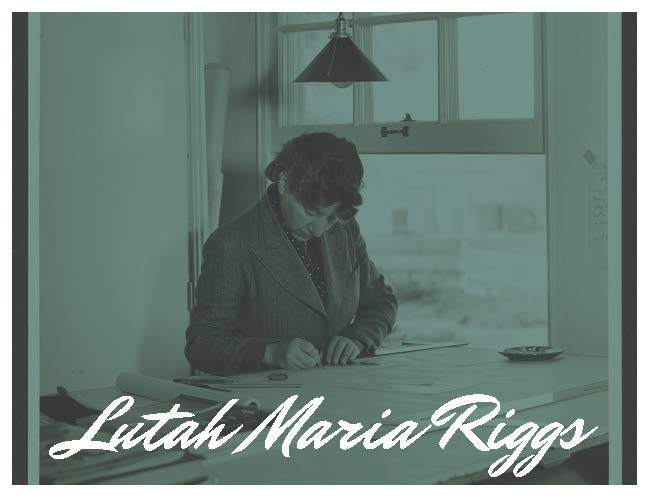 Lutah Maria Riggs Comes Alive – SOLD OUT! Followed by a reception and discussion with DramaDogs and the author. This entry was posted in Lectures, Uncategorized by afsb. Bookmark the permalink.